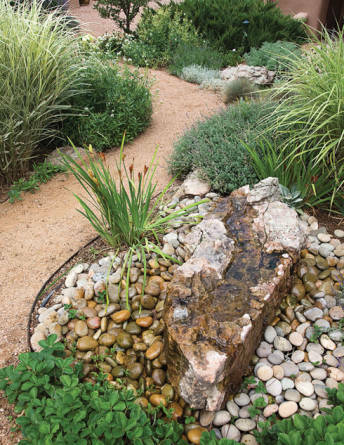 Ten tips for beautifying your property, under tough conditions. CHRISTINE BARBER fell in love with rodeo in and around Gallup … one faux pas at a time. 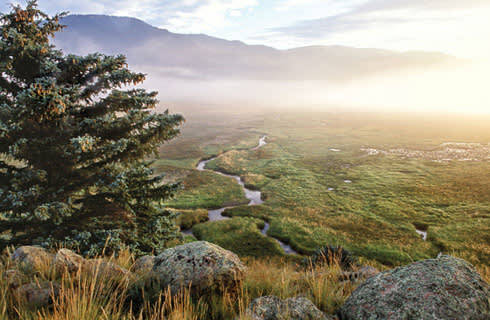 A century of conservation efforts inspired by ecologist Aldo Leopold. 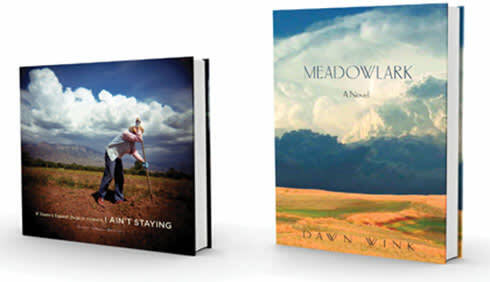 Featuring Meadowlark by Dawn Wink and If there's squash bugs in heaven, i ain't staying. 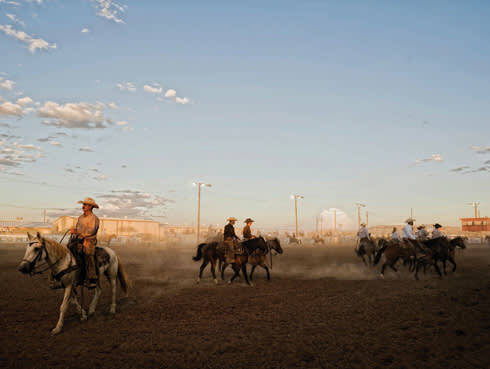 A world-class contemporary art space, SITE Santa Fe aims to redefine the biennial. Add these events to your plans for New Mexico summer adventures.